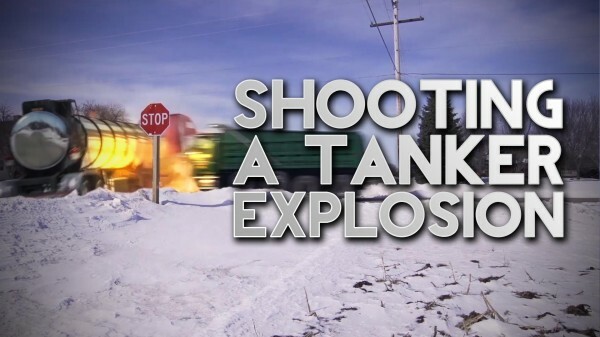 In this episode of Film Scene we show you how we shot an exploding collision between a dump truck and an oil tanker for our recent project with the US Department of Homeland Security and Public Safety Canada. Watch the complete video here. Hi guys I love the review. Can you guys do the breakdown of the VFX?